Automated Data Entry forms. Automatic validation for each field. Data Entry ActiveX Control The Data Entry Control enables you to incorporate data entry into your application without the hassle of having to create all the forms yourself. You just give the control the database file to use, the table and it will create the whole form for you. 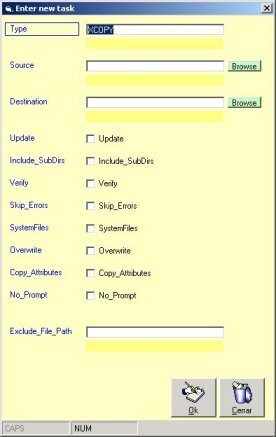 It has support for a Browse button that allows the user to search for a folder and insert the location inside the text, it includes supports for all data types, including boolean. Automatic validation for each field. Quick data entry for users.